Everyone deserves a chance to dance! 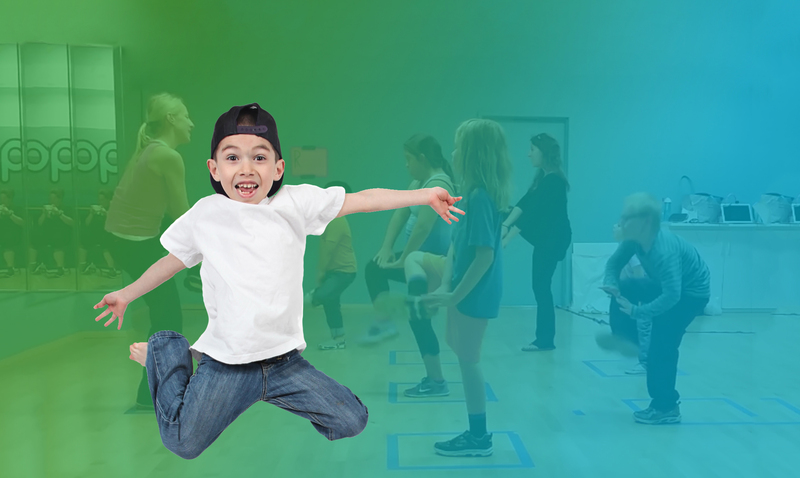 Our certified dance instructors work closely with each student’s developmental team to offer community based group classes. Our certified clinical professionals use the program in the clinical setting as a modality to complement existing therapies. 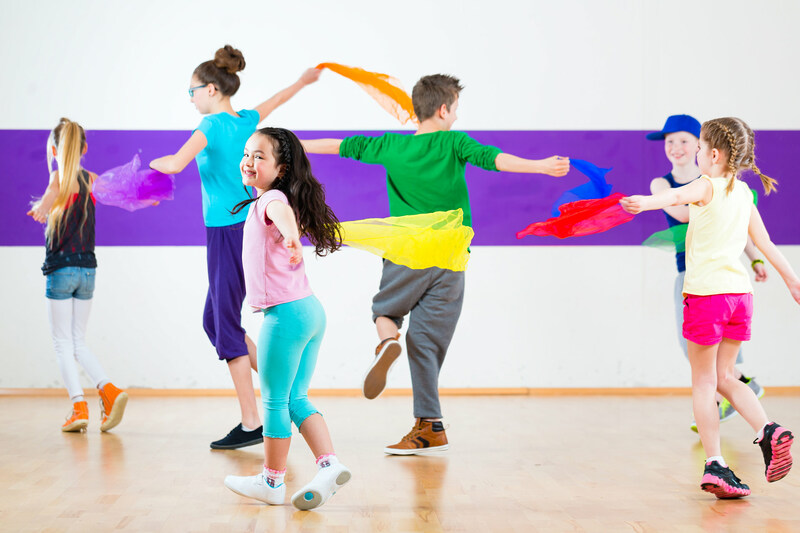 Our certified academic educators use Rhythm Works Integrative Dance to assist in learning objectives, skill development, and brain breaks.